Your prosthesis in 10 minutes, great precision at your fingertips. For the operation and creates a prosthesis with CEREC technology click here. Radiology low radiation and high precision in treatment. This will prevent unnecessary injuries. 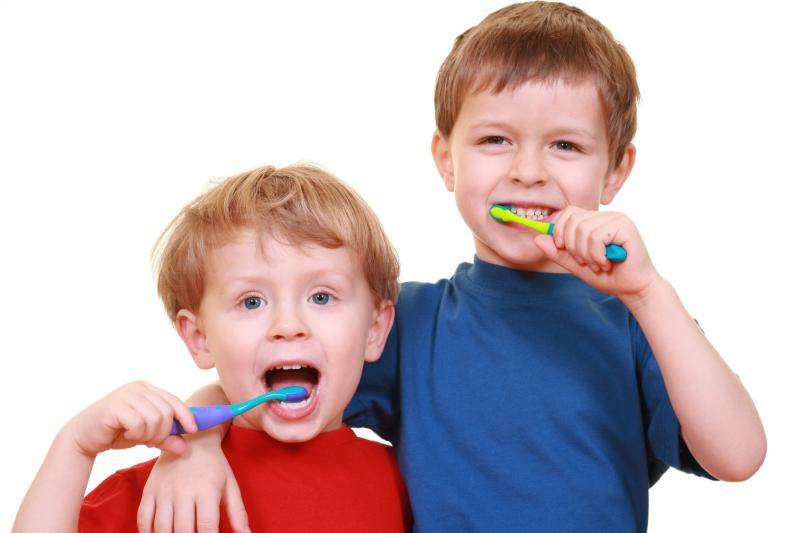 We also take care of the dental health of children, check that events have created especially for them in Walter KIDS. Invisalign: Invisible orthodontics. If you want to know about if it would work in your case, click on the link below. Soft tissue surgery, decontamination peri-implant, tooth whitening, periodontics and treatment of tooth sensitivity and canker sores or ulcers. To make an appointment at our clinic so just call on the phone or e-mail in the mail that follows. …or it can also make an appointment on-line using the form in our website.